Fraud is prevalent on the web, where there are plenty of opportunities for criminals to “forget” to send your goods, claim that they have sent them and keep the money, refuse to even address your concerns and even keep your card details (which were sent unencrypted via their fake website). These are all prime reasons why internet shopping was slow to catch on, and why everyone must be vigilant when buying online. Vigilance demands awareness, of course, and if you’re aware of the threats, where they come from and how to identify them, then you should be on the way to being able to spot online fraud companies, the term used to describe the people behind fake websites who are in the business of stealing, not selling. 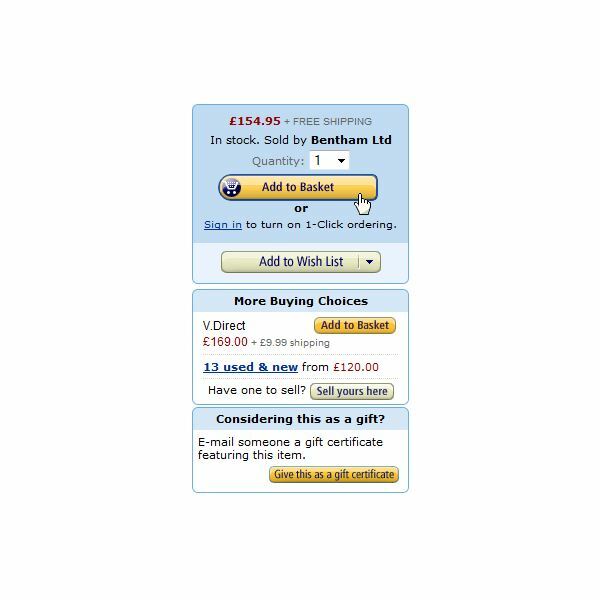 If you’re planning on buying online, use a recognised name wherever possible. In cases where what you’re purchasing isn’t normally available you will need to be able to spot whether the company you have come across in your Google search is genuine. There are several small things to check before proceeding with your purchase. The first thing to check is the company’s address. If this cannot be found, or doesn’t seem to be genuine, then avoid it. Also look for a telephone number, and again if this cannot be found then do not purchase from this company. Legitimate companies will be registered with your local or national government, although sole traders may not be. You should make efforts to Google the website URL to find out if they are mentioned anywhere by other customers who might have had a bad experience. Use a website such as www.whois.sc to find the name of the person that registered the URL and their address, if you are having problems. If you run into any obfuscation here, again avoid the company. You can also use the telephone number to contact the company and ask them a few questions about their delivery policy. This way you can confirm their existence and find out how they deal with customers via the phone; again, if you’re unhappy with anything here, avoid them. Also if you have a keen eye, a poorly designed, odd or seemingly incomplete website will be a clear indication of a business that is either not interested in public image or who rushed out a website – both good reasons not to trade online with this business. You’re probably very familiar with buying online from Amazon. This website provides a vast marketplace for both its own stock, that of its subsidiaries and also a means for private sellers to make money. Modern browsers will also highlight the fact that you are viewing the website over a secure connection, which should prevent your credit card details from being read by anyone. Check your bank statement to confirm that the correct amounts have been taken. Ultimately, unless you are looking for very specific, specialist products, you should stick to the “big names” in online shopping, or the online versions of popular “high street” stores. No established business wants to be tarnished with the black cross of online fraud, and in the case of Amazon and eBay, where private sellers can use popular websites to sell their wares, problems with fraud can be dealt with by their internal systems, and in the case of eBay, with the additional help of PayPal. Wherever you plan on buying online, sticking to recognised names, checking the reputation of the store you’re buying from and confirming that you’re using a secure connection to send your credit card details will prevent you from being caught out by online fraud companies.